Premium whey isolate packed with 23g of protein per serving, giving you the protein you need from a quality source — the same cows that produce your milk and cheese. It’s made directly from milk to produce great-tasting, all-natural nutritionals. It’s convenient, high-quality protein that helps grow and maintain important muscle1 — and with just 0.1g of fat, 0.8g of carbs, and only 96 calories per serving, it’s perfect whether you’re looking to build muscle, lose weight, or tone-up. 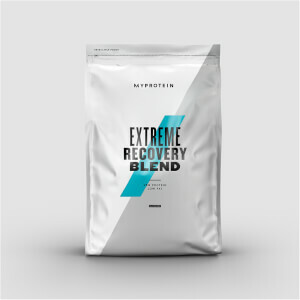 It also has the essential amino acids, including 2.5g of leucine — which naturally occurs in protein, which helps to build and repair new muscle1 — making sure you’re always ready for your next workout. When to take Impact Native Whey? It’s fast-absorbing, so we recommend adding 1 large scoop (25g) to water or milk 30-60 minutes’ post-workout — but it’s ideal any time for a convenient way to get the protein you need. What does Impact Native Whey work well with? For allergens, see ingredients in bold. May also contain gluten, soy and egg. Have been using this for a while to get my protein intake up, due to not being highly carnivorous. The added lactase is a bonus. Neutral taste. Mixes alright. I've been training for 3 years and tried all kind and brands of protein. These are the best ones I've ever had in terms of results, hands down. Don't buy the flavoured ones though. 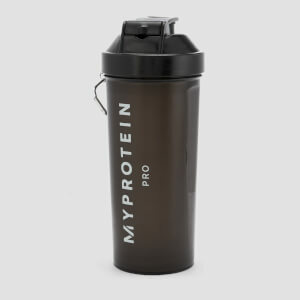 I have tried hundreds of whey protein from US but trust me MYPROTEIN nailed them. best mixability and superb taste. results are better than any protein available in the market. best till date.you can't compare this product with any other. 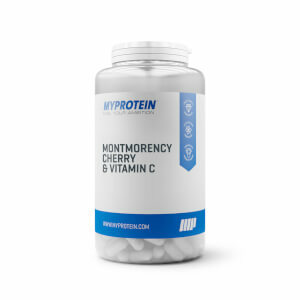 only one word i can tell "THE BEST"
Nutritional profile is the best one I have found and with taking that in account, the taste is great. I bought 2,5kg strawberry cream and I love it! I will buy it again, probably the same flavour. The best protein out there for the money. Very clean tasting, mixes very easily and virtually tasteless so can be mixed with anything or drank alone. You're paying for a premium protein here so avoid paying for flavouring, especailly chocolate which basically turns this into an 88% isolate. The high protein and low carb content makes this protein ideal for gaining lean muscle without putting on additional weight. Great stuff! I bought this because it doesn't use Soy Lecithins, an emulsifier which contains phytoestrogens (which can reduce sperm count). Anyway, that's by-the-by. The product itself (Vanilla) tastes great and mixes well, without any powdery residue although when mixing with water it is a little thin. I'm still experimenting with water/powder ratios to sort that out. I've only just started using it so results are yet to be determined. One final note, although the product description states that you don't get a scoop with this, you actually do. Seafood, white meat or on its own. Been buying supplements for years and I think this is one of the highest quality protein powders you can buy. I always buy unflavoured, it tastes very neutral and mixes so easily. Nice taste.. needs a good shake to get rid of any lumps but macros are 5*. Would buy again!